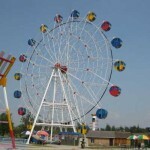 We are aiming at creating, designing and producing all kinds of high-quality amusement rides for sale. 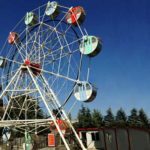 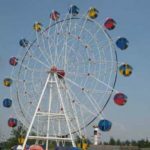 We also supply various kinds of amusement equipment including adult amusement rides, kiddie amusement rides, water amusement rides and so on, these amusement rides can be added at funfair, carnival, theme park and supermarket. 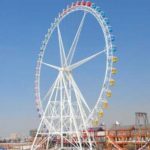 We are reliable partner to the worldwide amusement park companies, our technology and products have been widely used in many famous amusement parks in China. 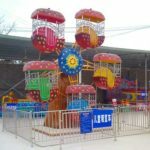 We design and produce variety of amusement rides, at the same time, we also provide our clients the all-round planning programs, or even provide a satisfactory pre-sale, during sale and after-sale services. 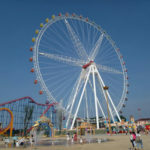 Our excellent all-round services result in increasing expansion of our customer base. 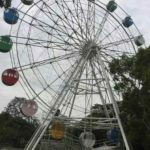 Welcome clients from all around the world to our factory to know more about us! 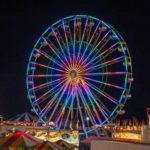 Choose Beston amusement equipment, quality amusement rides matters to your business.